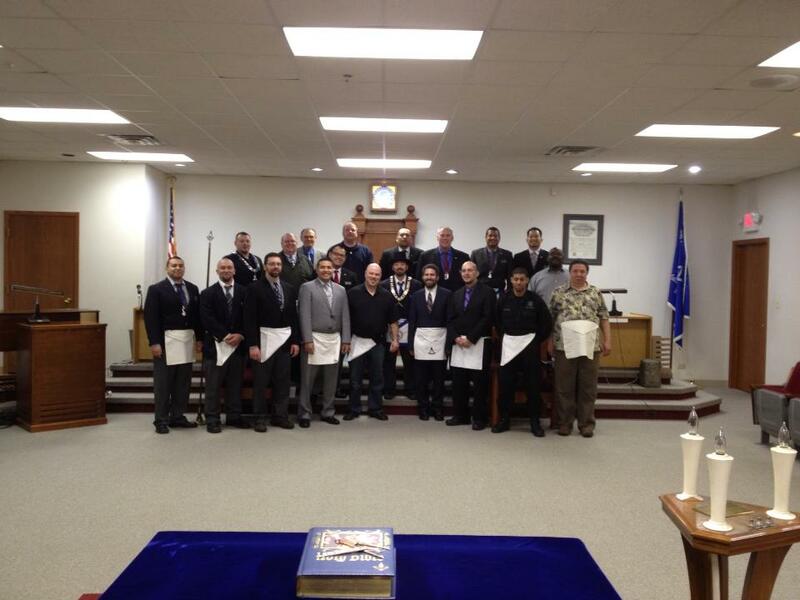 In addition to the election, masonic education presentations, and other business, the Montclaire York Rite bodies recognized W.B. 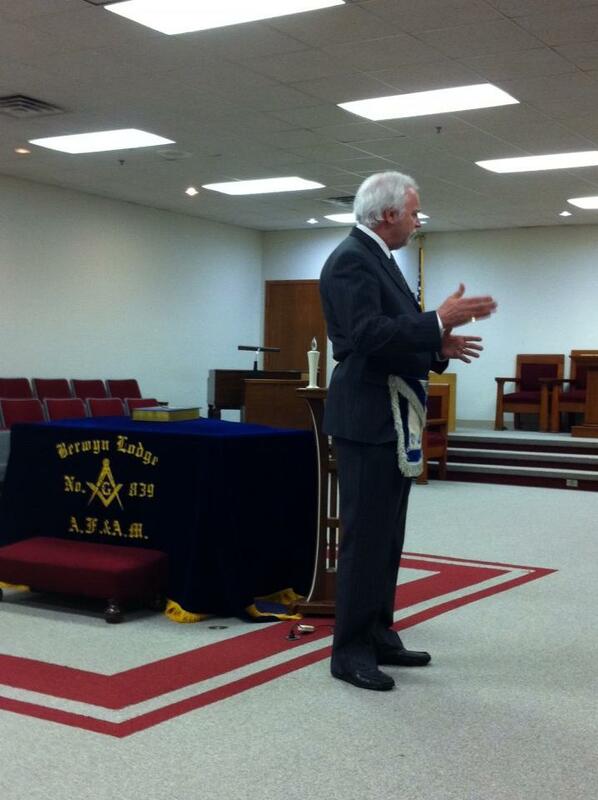 Pat Coletta for his term as Worshipful Master several years ago. 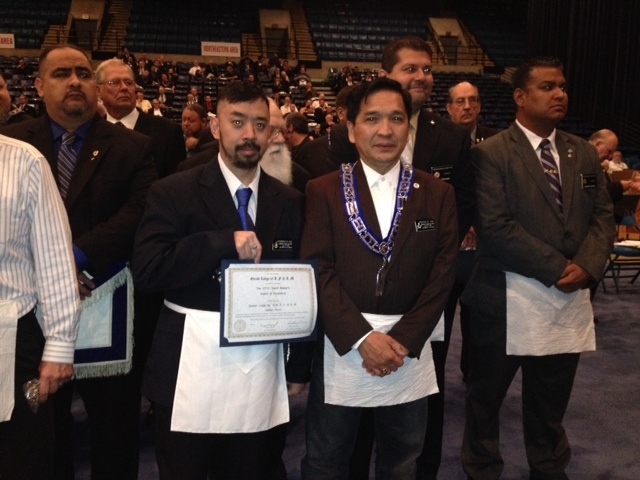 Berwyn Lodge #839 has been recognized by the Grand Lodge of Illinois for participating in or co-sponsoring three Masonic Community Days events. 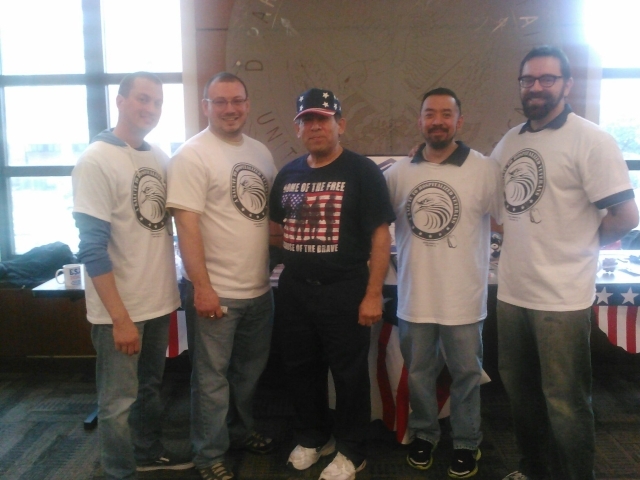 The most recent was the Salute to Hospitalized Veterans steak fry at the Jesse Brown VA Hospital in Chicago on October 20, 2013. Monday August 5 – Brethren please join us as we make our first Lodge Visitation. 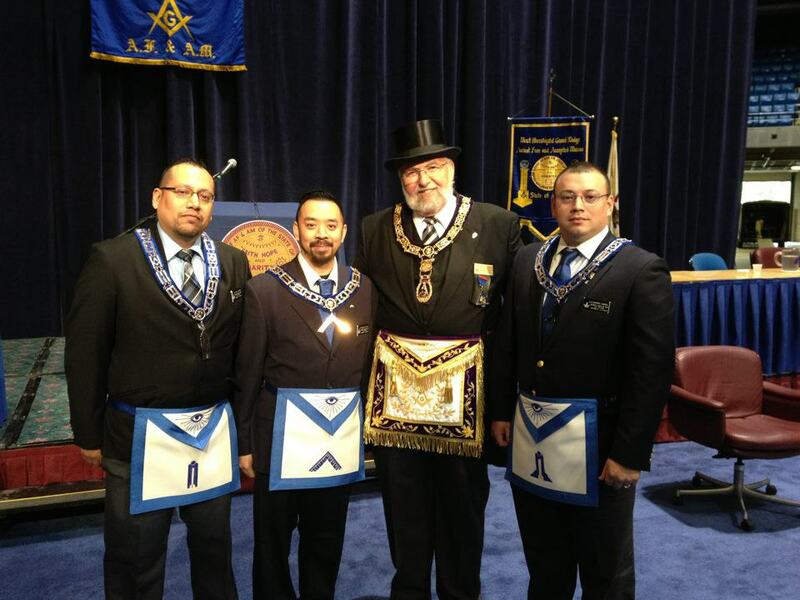 We will be visiting Western Springs Lodge #1136 for their first degree. 1215 Chestnut St, Western Springs, IL, at 6:30pm. Tuesday August 6- Azure Masonic lodge along with Berwyn Masonic Lodge will be co-sponsoring an IL-CHIP (Illinois Child Identification Program) event at the Chicago Police Department 9th District Station at 3120 S Halsted St Chicago, IL 60608, at 5:30-8:30pm. TRE – Bro. Juan Morado Jr. The Installation of Offices is being planned for Sunday, July 21. 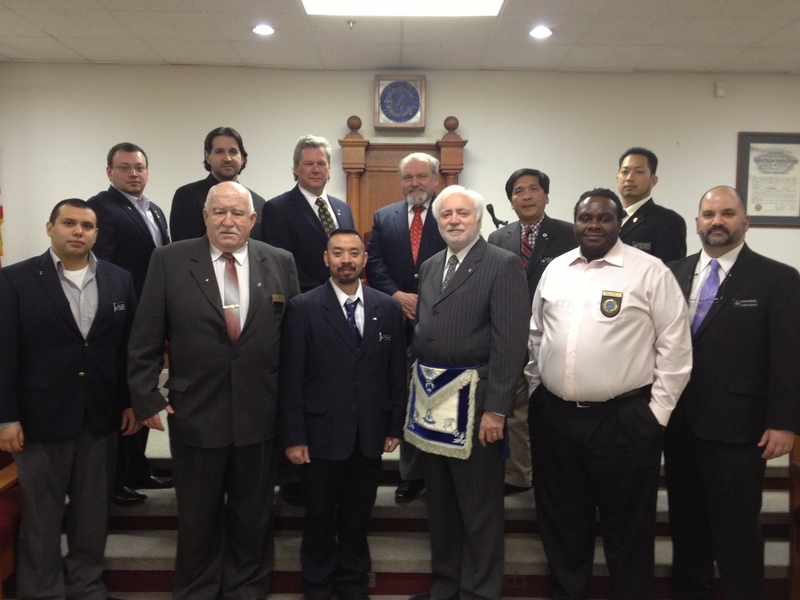 A photo from the February 26th courtesy 2nd degree conducted by Berwyn for Riverside lodge. 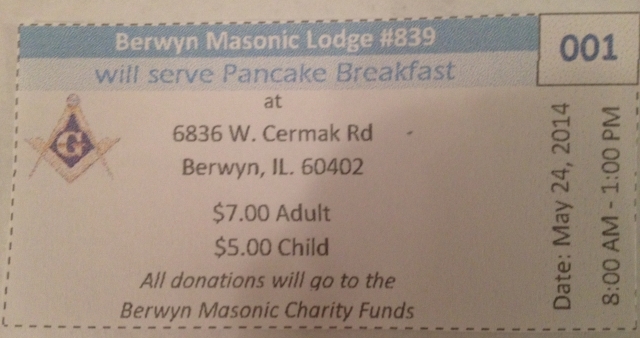 On February 26, Berwyn Lodge conducts courtesy second degrees at Berwyn for Riverside Lodge #862, hot on the heels of their finely-executed courtesy degrees on January 22. 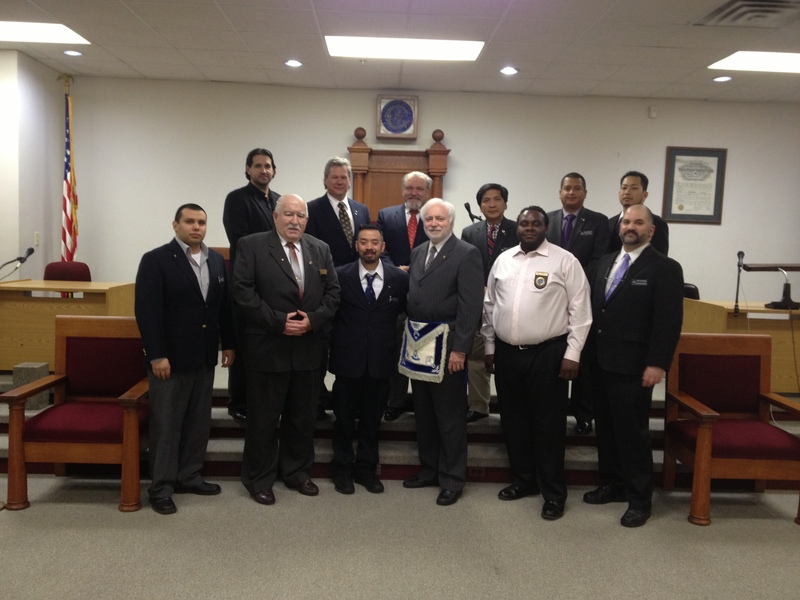 Photos below from Berwyn’s visit to an Evening at the Scottish Rite and the 173rd annual communication of the Grand Lodge of Illinois.